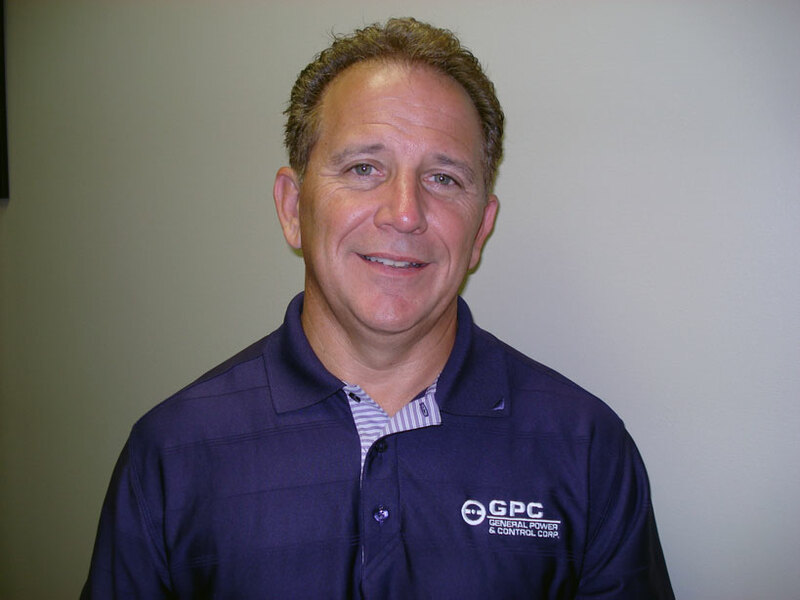 Walley Joyner has been with GPC since 1998. Walley received his engineering degree from MSU before entering the electrical industry in 1993. 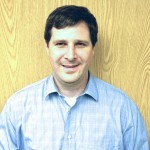 In addition to being Sales Manager for GPC, Walley is responsible for the Central MS and Northern LA territories. 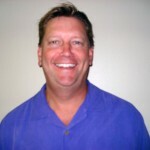 Mike LeCompte has been in the electrical industry since 1983. 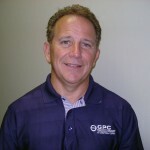 He joined GPC as an outside salesman in 1995 and covers the Gulf Coast and Greater New Orleans region. Mike obtained his Business degree from UNO. James Mouille has been with GPC since 2000. 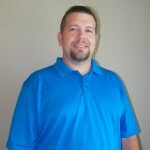 He joined our team as an outside salesman covering Baton Rouge, Alexandria, Lake Charles and Lafayette. 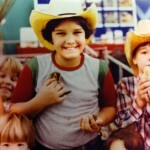 James entered the electrical industry in 1990. 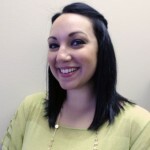 Joey Rando Yearous joined our team in 2010 and serves as our 3M Marketing Director for both the LA and MS territories. 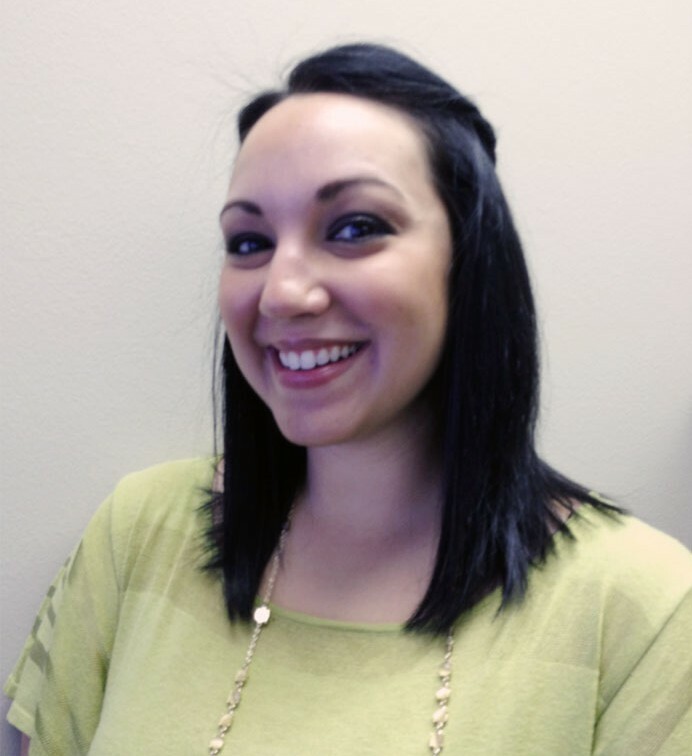 Joey obtained her Marketing degree from LSU. Scott Silvey has been President of General Power and Control Corporation since 2001. 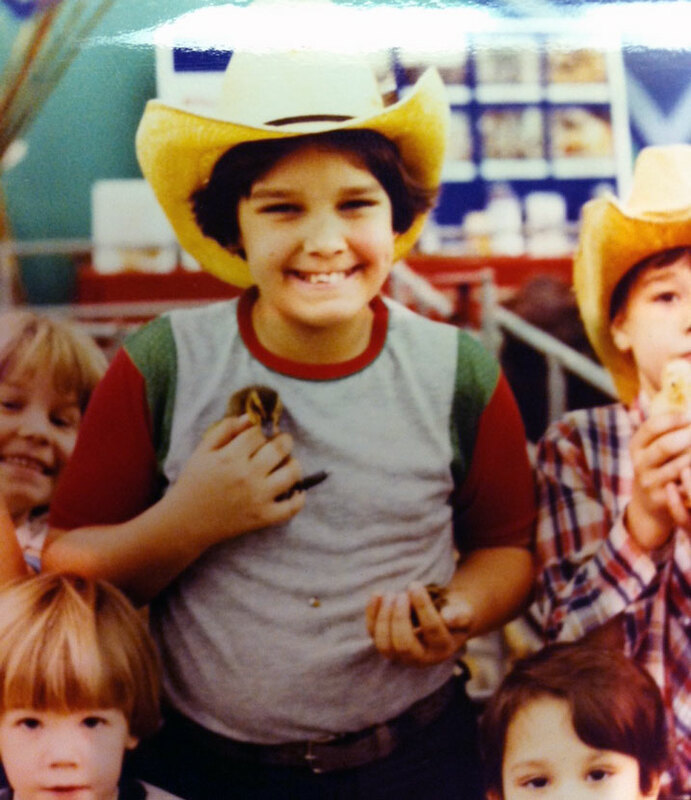 He began his career in the electrical industry in 1991 after obtaining his BS in Marketing at LSU. Scott has held multiple positions in both manufacturing and electrical distribution. 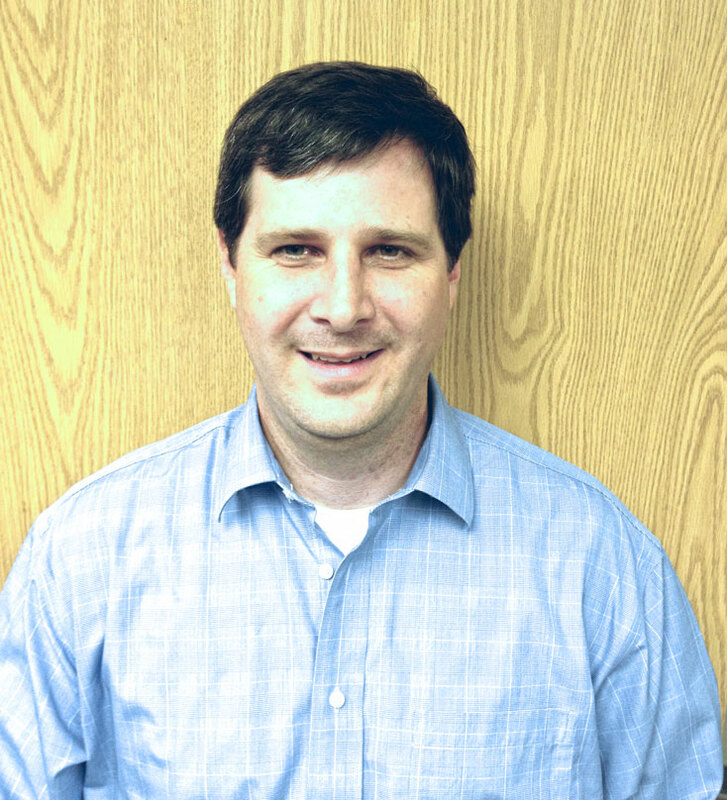 Jason Wilson joined General Power and Control Corporation in 2013. Jason joins our team as an Outside Salesman for the Northern LA terriotry. 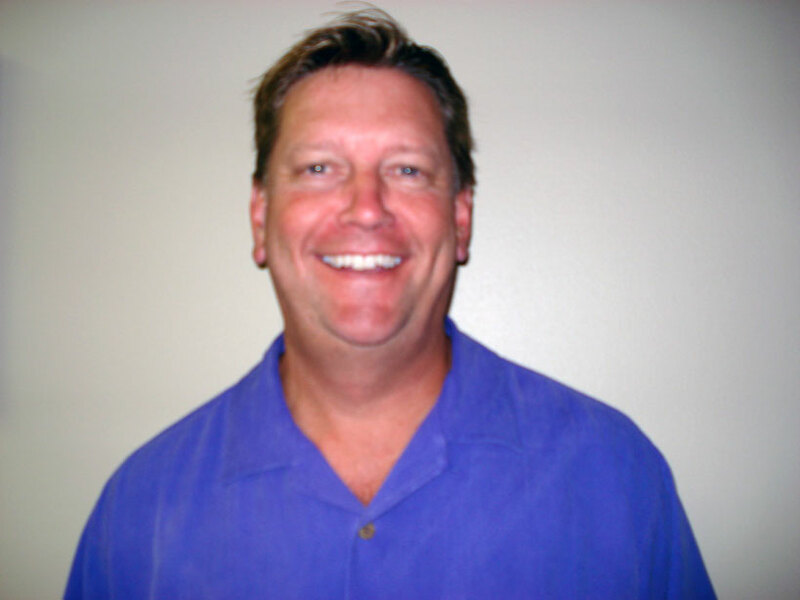 He has 10 years of sales experience in metal and industrial products and services. Jason has a BBA in Marketing from Southern Arkansas University and an MBA from LSU Shreveport. Daigre Lipoma started his career at GPC as a warehouseman in 2009 during his summers in college. Upon graduating from LSU in December of 2012, he joined our Inside Sales team as the primary contact for Picoma, Intermatic, Industrial Lighting Systems and Bline Enclosures. He is now our Outside Salesman for the Central Mississippi territory. 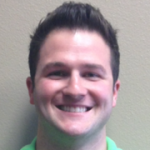 Zach Burns started his career at GPC as an Inside Salesman in 2015. Zach is currently pursuing a degree in General Studies at Southeastern. Zach will be focusing on our commodities and new products.